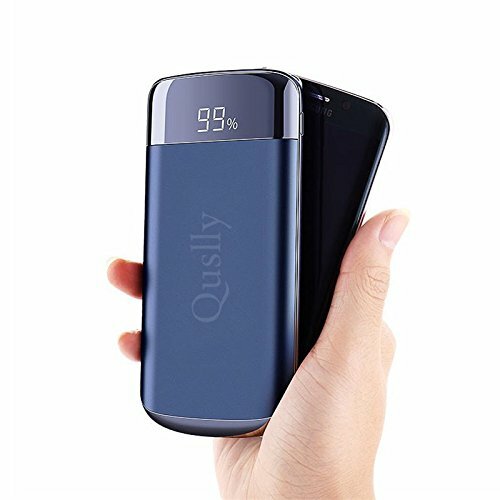 Why should I buy BC Master's Mini USB 40W car charger? 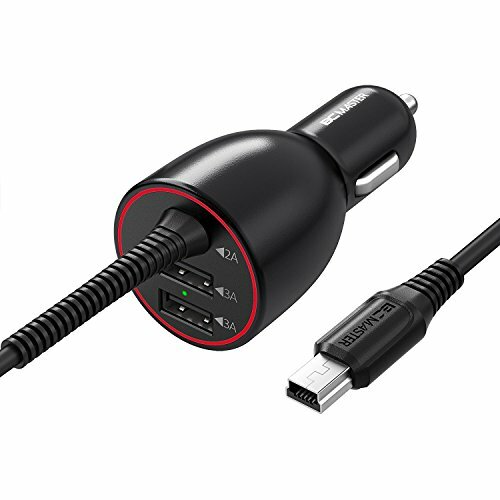 BC Master's car charger can charger your dashcam or GPS, it also can charger your portable or your tablet IPad via the USB A. 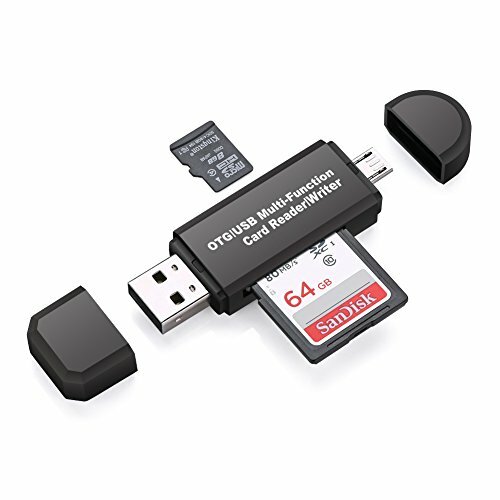 These two USB A ports are capable of providing the fastest possible charge of up to 3A. In the protection of LOW VOLTAGE, you can safely use this car adapter. 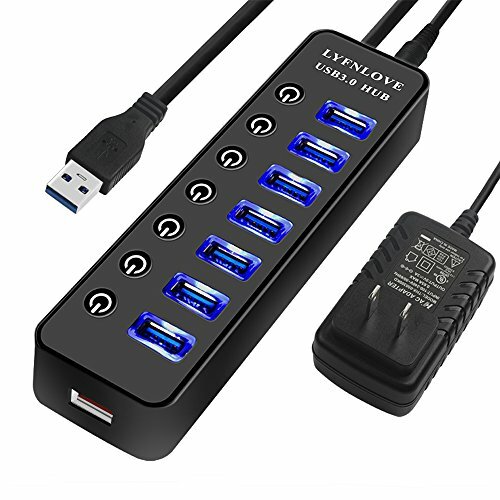 Universal Charging with 2 Ports With 2 USB ports and 40W/3A output, BC Master could charge two devices at full speed (up to 3A each port) at the same time. Nice and Compact Design The charger has a glossy look and nice finish. Compact design fits snugly in the lighter slot. It also has a bright green light when in use that looks a cooler than others. Save and Reliable Receiving full power and full safety. 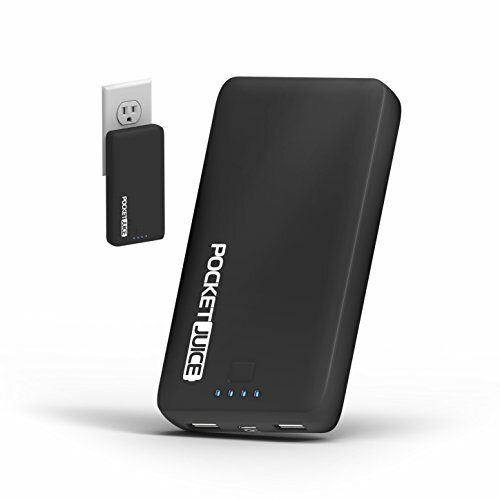 Advance Safety circuitry and low voltage protection protect your valuable device against overheating, over-current, over-charging and short-circuit. 2 Years Warranty BC Master gives you a 24-month warranty and a 30-day refund policy for any problems related to a new product. 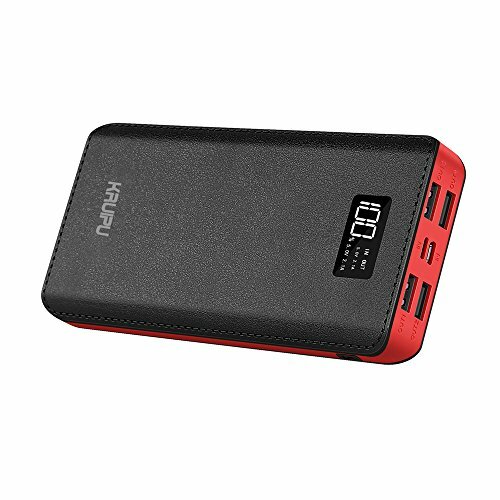 Portable Charger Power Bank 24000mAh And Power Adapter Is Included:Huge Capacity Of Portable Charger,You will never worry about your phone"Out of Power" . when you are outside,It can charge your phone more than 6 times.Four Output Ports:It's convenient, You can charge 4 Devices at the same time,so you can share with your friends.Dual Input Recharge Methods:Suit For Android Port and Apple Port.Fashionable Design:You can catch the information you may need easily through the LCD which show the unit's left power and Input/Output voltage.Package including:1x AC Power Adapter1 x Power Bank1 x Micro USB cable1 x User ManualNo matter what problem you have, please contact us first so that we can make up for you.We will reply every message from customer in 24 hours! NOT ALL CHARGE CABLES ARE BORN EQUAL! 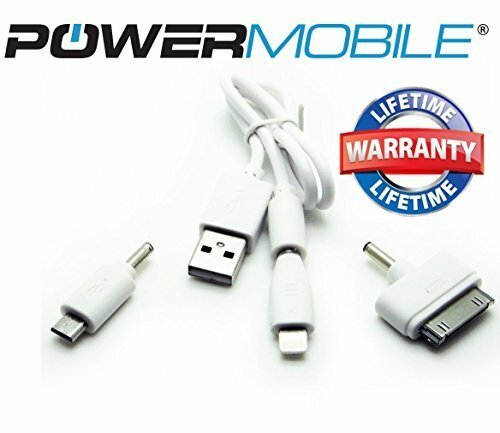 PowerMobile Co. is the only company who stands firmly behind it's products with our award winning Lifetime Warranty! That means peace of mind when you purchase any of our high quality mobile accessories for your Apple, Android, Windows or Blackberry mobile device - because you're always covered! Our trained customer service specialists are skills technicians that will help you with any challenge you might face in using your mobile device. At the end of the day, electronics may fail, but it's the company behind them that makes sure you get your money's worth. Hassle free returns, exchanges and replacements! for the life of our product. BUY WITH CONFIDENCE and RISK FREE! We look forward to serving you! 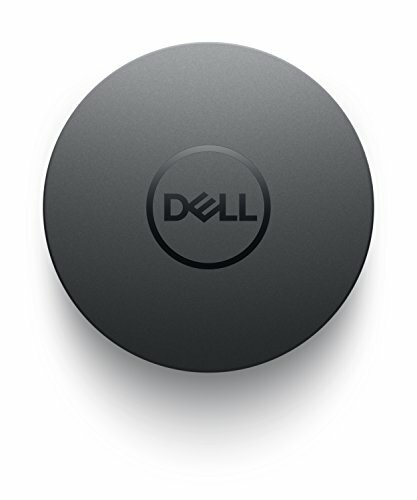 Featuring the widest variety of port options including HDMI, DP, VGA, Ethernet, USB-C and USB-A, this Dell USB-C mobile adapter - DA300 offers seamless video, network and data connectivity, in a neat, compact design. 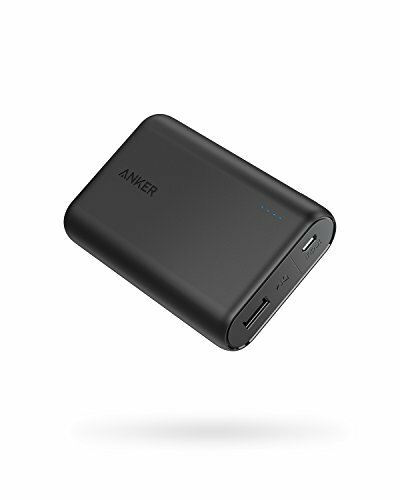 Looking for more External Mobile Power Adapter similar ideas? Try to explore these searches: Charley Varrick Poster, 16 Ounce Keepsake Cup, and Bear Cottage.